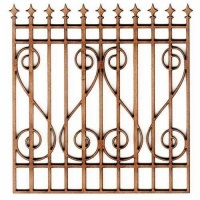 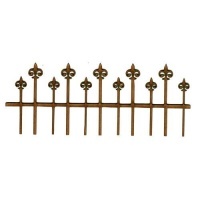 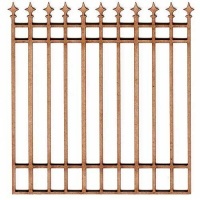 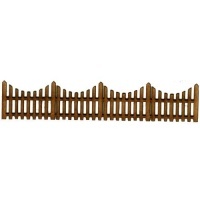 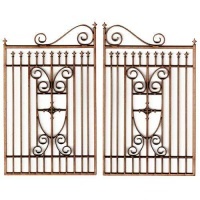 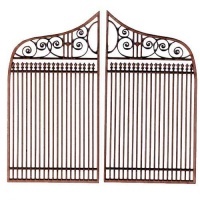 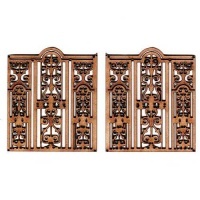 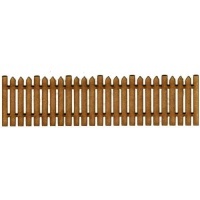 Here you'll find wood fence panels in traditional picket fence, post and rail and wrought iron styles. 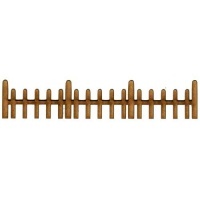 Perfect for garden or nature projects, they look fab on plaques, frames and papercrafts. 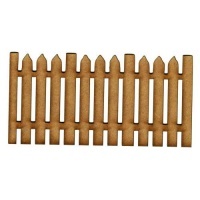 Useful in model making, room boxes and dioramas too!